We are passionate about building cool stuff from code and have quite a few years experience too. From small brochure sites to full blown community platforms we have built them all from scratch. Since chillfire started, we have made sure we focus on supporting new businesses and help them make the most out of technology. Innovation doesn't always mean big sweeping changes or ideas, the right small changes can make a big difference to any organisation. It doesn't matter how big or small your organisation is, having a good understanding of technology and how it can support your business is paramount to success. We offer part and full time CTO services to companies all over the world. 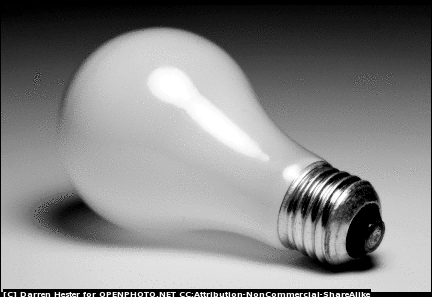 Don't let a light bulb moment go to waste, let us know what you are thinking, you might be amazed at what we can do. We use different technologies to build stuff that does stuff (and even solve a few problems along the way). What we offer is a fairly wide spectrum of technology services, covering everything from idea conception through to service management. With over 10 years experience in building IT services, managing IT projects, web technologies and starting businesses, we think we have a pretty good handle on the world of IT. Whether it is a web site or an intranet, you expect high qaulity and our team create nothing less than top notch work, screen size is too small. From start to finish we make sure you get what you need when you need it. Our team have the experience to make every production big or small fly from day one. We pride ourselves in using an Agile process, meaning we can move projects along fast and in a way you can see what is happeneing at every stage right through to delivery.